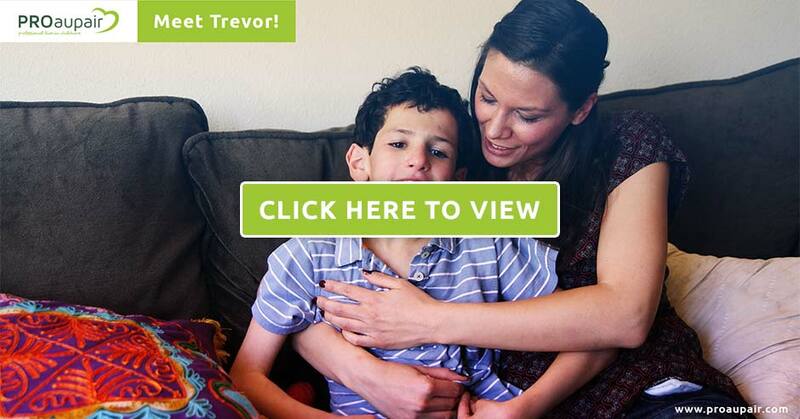 Holly, a host mom from California, has three children, including ten-year-old Trevor, who is undiagnosed and has been losing many of the skills and abilities he once had. The family’s au pair, Sandra, a German occupational therapist, works closely with the family to support Trevor and his two younger siblings. The family appreciates Sandra’s specialized training and the benefits of having another adult in the house.